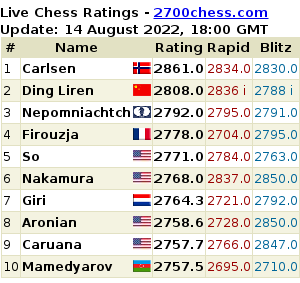 This is definitely a dream match up for us Wesley So fans, and chess fans in general. 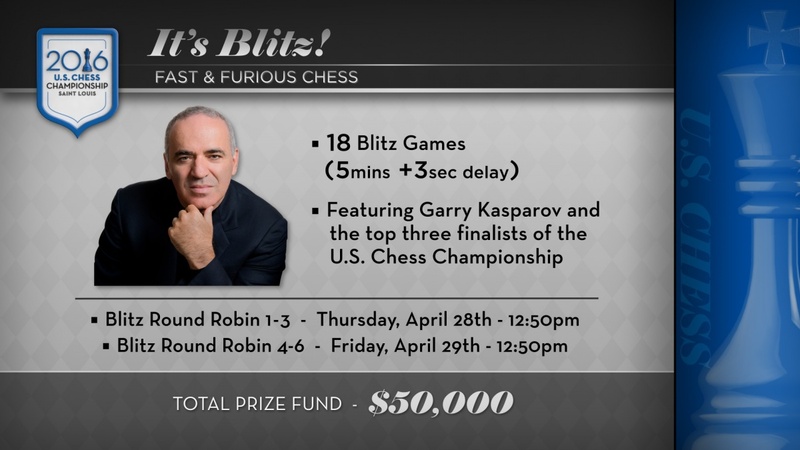 We also hope to see this event to be the first step for the come back of Garry Kasparov to challenge the current supremacy of Magnus Carlsen in the chess world. Games start on 28 April 2016 at 1PM St. Louis (USA – Missouri) time, or 29 April 2016 at 2AM Philippine time (PHT). 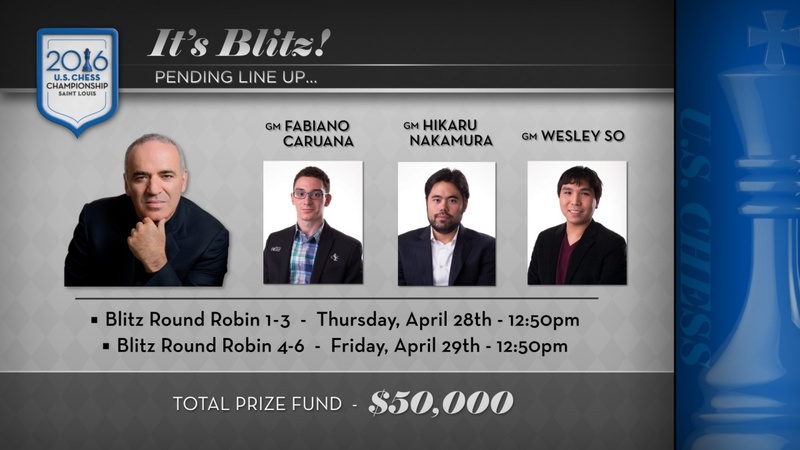 Check out more details about the blitz tournament in the US Chess Champs website and read the trash talks before the event on Chessbase. I hope to publish the games here when they’re finished. Sayang blitz games lang. Would have loved to see them face off in a classical 2 hour game. Yes, sayang. But who knows? Maybe Kasparov will come back soon? !